The Heart & Vascular Institute at Englewood Hospital and Medical Center is now offering a wireless pacemaker for patients with bradycardia, or slow or irregular heart rhythm. 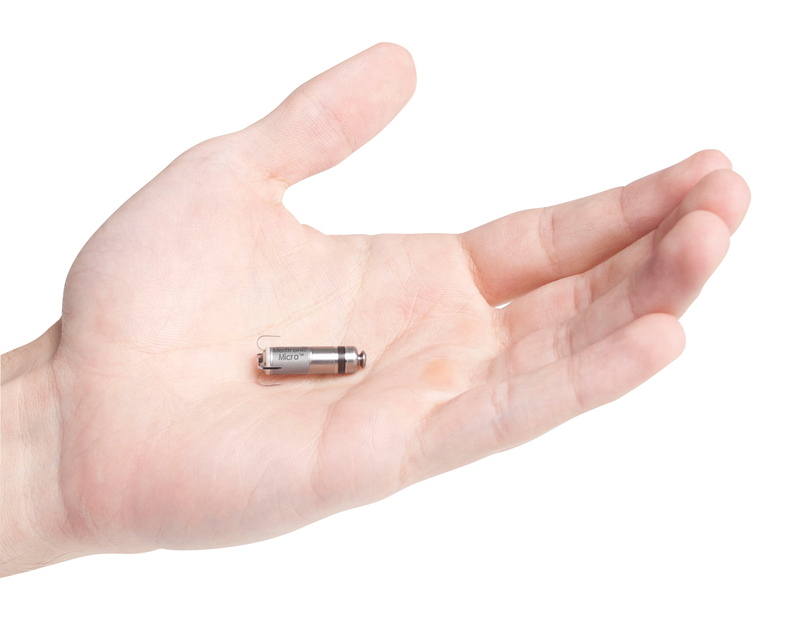 The device — Micra™ Transcatheter Pacing System (Medtronic®) — is an FDA-approved and Medicare-covered pacemaker one-tenth the size of conventional pacemakers. The Micra™ Transcatheter Pacing System is also the first and only transcatheter pacing system to be approved for both 1.5 and 3 Tesla (T) full-body magnetic resonance imaging (MRI) scans. To find an electrophysiologist performing this procedure, patients can call 844-33-MDNOW, the physician referral line for MDPartners of Englewood Hospital and Medical Center.